LIMA — Fewer deer than a year ago were harvested in the nine-county region during Monday’s opening day of Ohio’s deer-gun season. 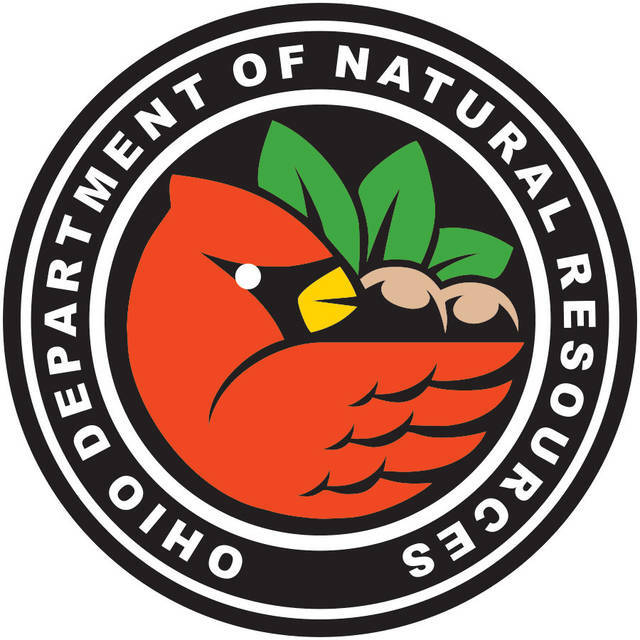 It was a trend that carried through the entire state as hunters braved cold winds, ice and snow, according to the Ohio Department of Natural Resources. All 88 counties reported fewer deer harvested than a year ago. The Lima region saw 634 deer harvested, 393 less than a year ago, when 1,027 were harvested. Logan County again was the top area county, with 137 harvested. That was down from 219 a year ago. Harvests for other area counties, with last year’s number in parentheses, were: Hardin, 91 (139), Hancock, 79 (133), Shelby, 65 (119), Auglaize, 60 (94), Putnam, 59 (94), Mercer, 55 (86), Allen, 45 (93) and Van Wert, 43 (50). The top five counties in Ohio were Coshocton, 587; Tuscarawas, 511; Muskingum, 489; Ashtabula, 488; and Knox, 424. Statewide, hunters checked in 13,614 deer on Monday, a sharp drop of 8,752 deer, or 39 percent, from last year’s opening day harvest of 22,366.